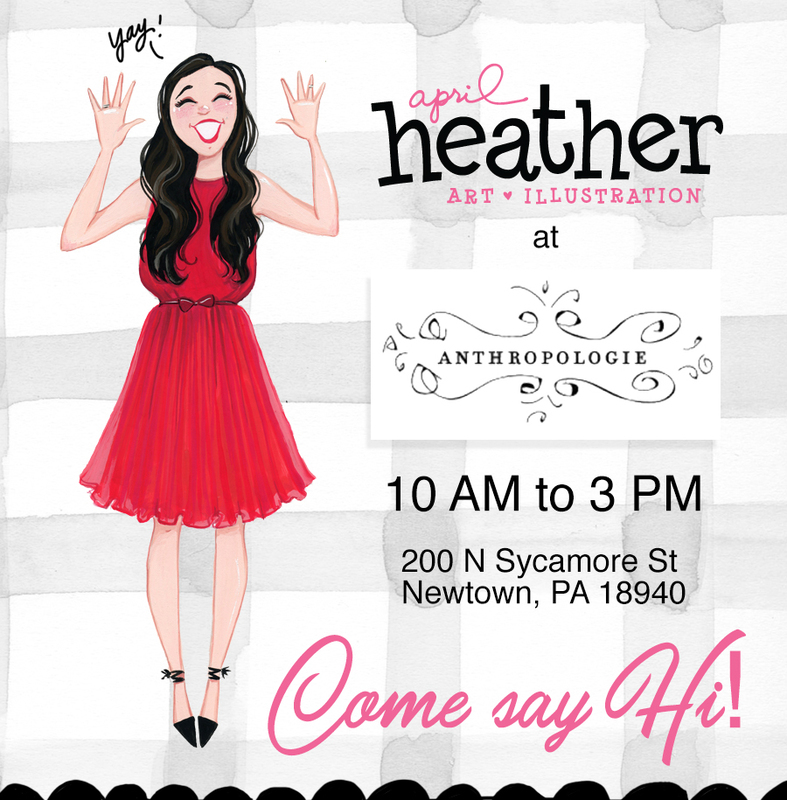 THIS SATURDAY-OCTOBER 28–I’m thrilled to be a part of the POP-UP shop at Anthro! 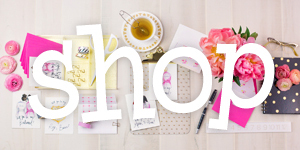 I’ve been spinning my creative wheels coming up with lots of new products to bring to you so come on by and say hi! I can’t wait to see you! 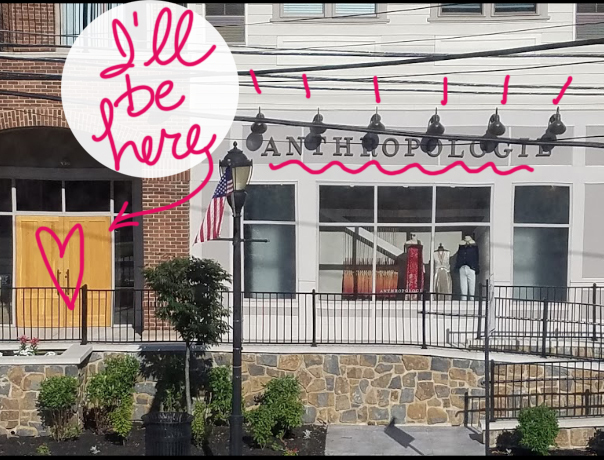 Its a great location with lots of other cute shops around and yummy food-so stop by, say hi, pick up a couple of unique and special holiday gifts from me and then spend way too much on new clothes. One of the new things I’ve been working on is STICKERS. (You may have seen my post on IG or FB?). I’ve been cutting these out-each and every one just for you. I hope you like them! They come in packs of 10 (5″ tall) and there are 5 different packs available (50 different gals to collect!). I will release the second batch of 50 girls in the spring so there will the whole #100DaysofFashion collection! 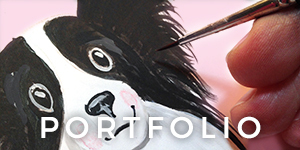 So remember earlier this year when I started that personal project creating a new illustration every day for 100 days? #100DaysofFashion It was an invaluable learning experience and I’m so glad I embarked on it! I’ve taken 50 of those ladies I created and turned them into a coloring book! I’m self-publishing this baby on my own and currently waiting for the proof to arrive! *looks out window at mailbox again*. I expect to have it in my hot little hands any day now and when I do I will confirm it and hit the “Publish” button-then it will be available for you on Amazon and in my own shop next week! (Thank you to Darice for setting up my files and helping me get this crazy idea out of my head and into REAL life!) There will be a Volume Two in the early Spring with 50 more illustrations-my hope is to have it available for you to purchase in time for GALENTINE’S Day ❤️ (February 13 lovies). My Bridal Shop, I Do! 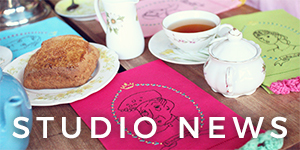 by April Heather Art, has been hopping and I’ve been busy adding a couple of new things (gold + silver foil bags!) there as well with more to come next month. I sold out of my Ring Security pins (YAY! That project felt like a real risk and I’m very relieved that Bride’s have been finding + loving my little pins!) 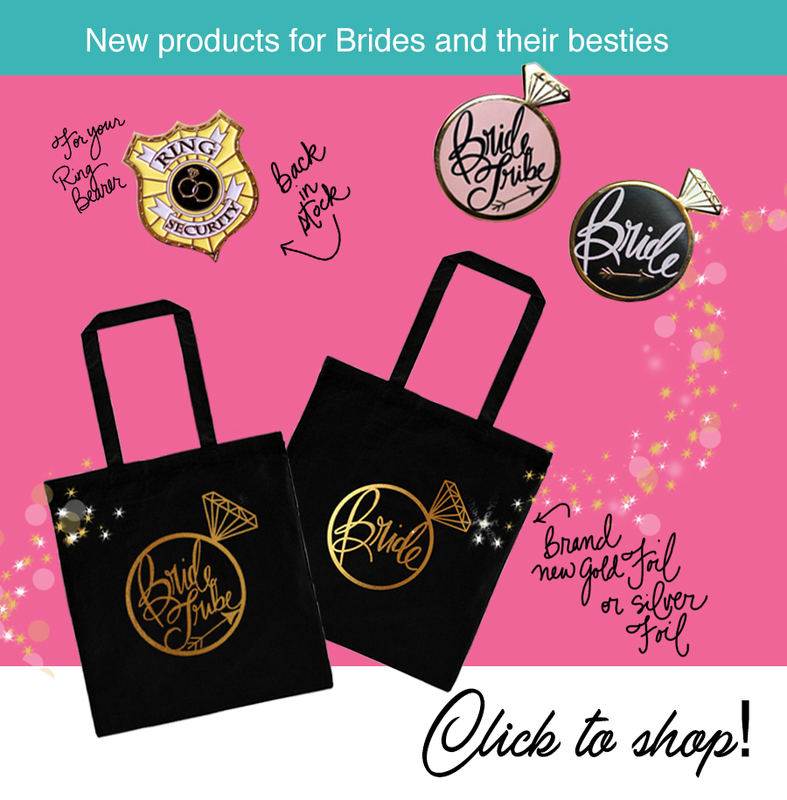 but they are back in stock again as well as my Bride and Bride Tribe pins. 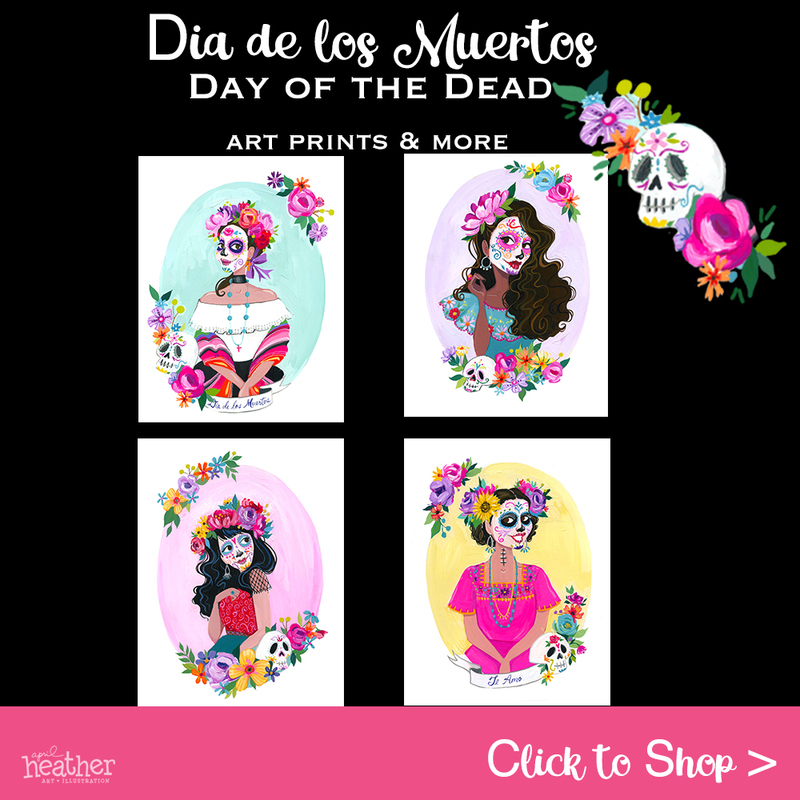 Last but not least I created a line of Dia de los Muertos (Day of the Dead) art. In Kennett Square there is a HUGE Day of the Dead celebration in addition to the Halloween Parade (SO. MUCH. FUN!) And since I have 2 big windows that face a busy street I was inspired to fill them with Sugar Skulls and Day of the Dead art. If you are in the area swing by & join the fun–2 doors down is the Kennett Brewing Company so …you know….if you need extra incentive : ). This coming Friday (OCT 27) lovely local shop Salt + Stone is hosting a Dia de los Muertos art walk, Sunday the 29th is the Halloween Parade, and Friday November 3 is the Day of the Dead event as well as the First Friday Art stroll-So C’mon Over. 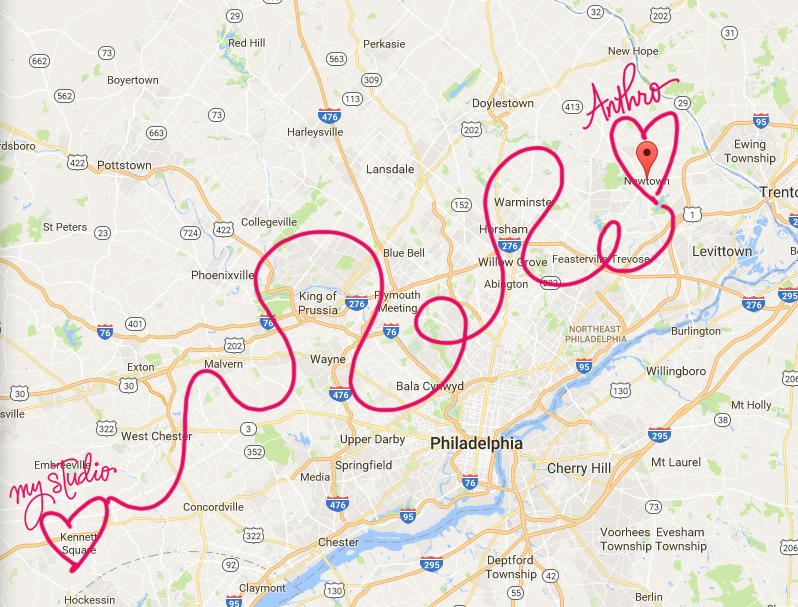 I mean if you get bored in Kennett Square its your own darn fault, people. Thanks for being here friends– for celebrating my ups ▲, and for holding my hand and giving hugs during the downs▼. See you SOON! LOVE all this and you to pieces!! See you Saturday!! I may not be there in person, but I will be there in spirit. Congratulations on all the wonderful things that are happening with your amazing business.